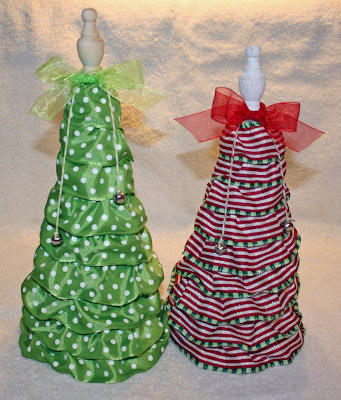 The blog that I saw this on said that they took ribbon and sewed it to ruffle it. I found ribbon that I really wanted to use but it was wired... so I thought I would try just pulling the wire to make it ruffle. Yippee!! It worked and I didn't even have to whip out my sewing machine! The blog that I found this on used the same small finials at the top but also had them on a spindle (or candle holder) base. I decided that I like it better as is. I tied a bow and some small jinglebells on bakers twine to finish it off. I hope that everyone has a FABULOUS Christmas tomorrow!! Tammy (the other Scrappy Mom) bought a kit to made a standing countdown calender that used bead board, a metal sheet and vinyl. I LOVED it - but they were all sold out so I decided to try to make it myself. Since I already had a table-top one that my kids keep knocking over (and over, and over) I decided to make one that goes on the fridge. I got a 12 x 12 sheet of metal flashing at Home Depot - covered the edge with strips of scrapbook paper to help "soften" them a bit. I designed the vinyl in MTC in three layers, one for each color. First I laid down the black layer with the title and icons. 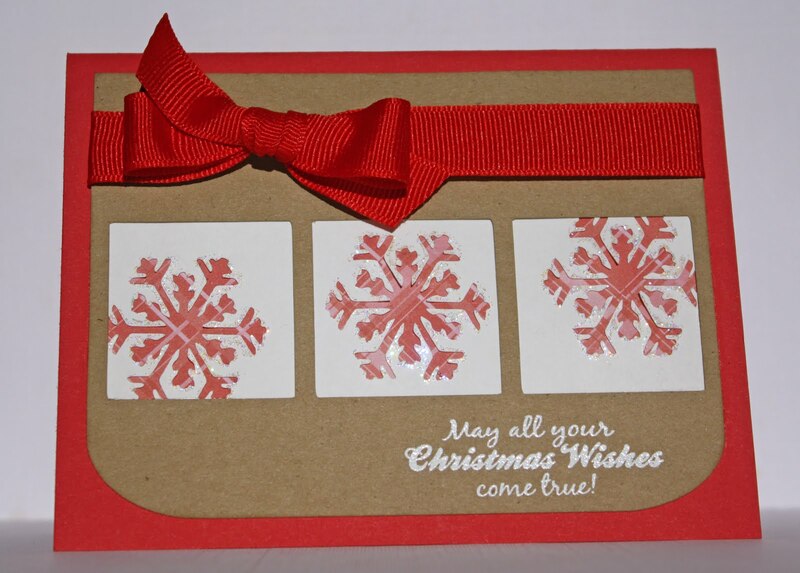 Next came the red layer and finally the white layer with the numbers which sets on top of the icons. 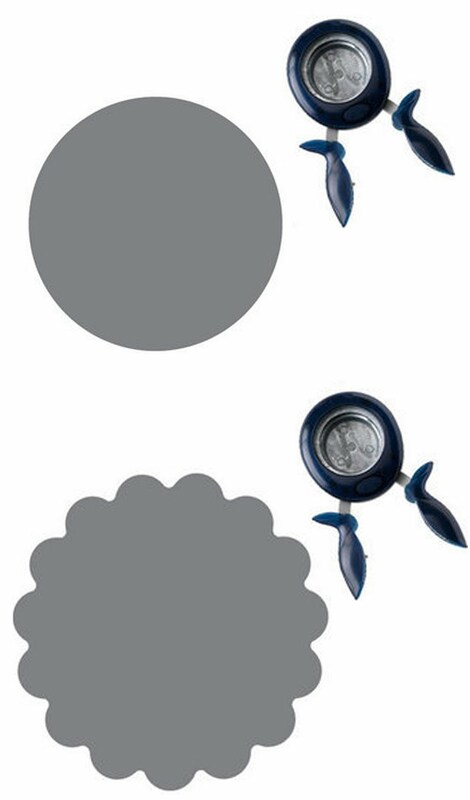 Stop back by tomorrow for a new project. Hope to see you then! 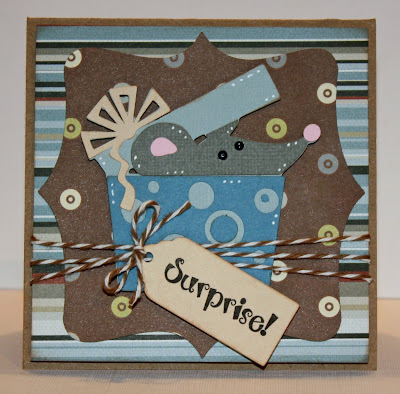 Terrific Tuesday Challenge - It's in the bag! Happy Tuesday! I hope that everyone is having a very happy holiday season - thank you for taking time to join me today. 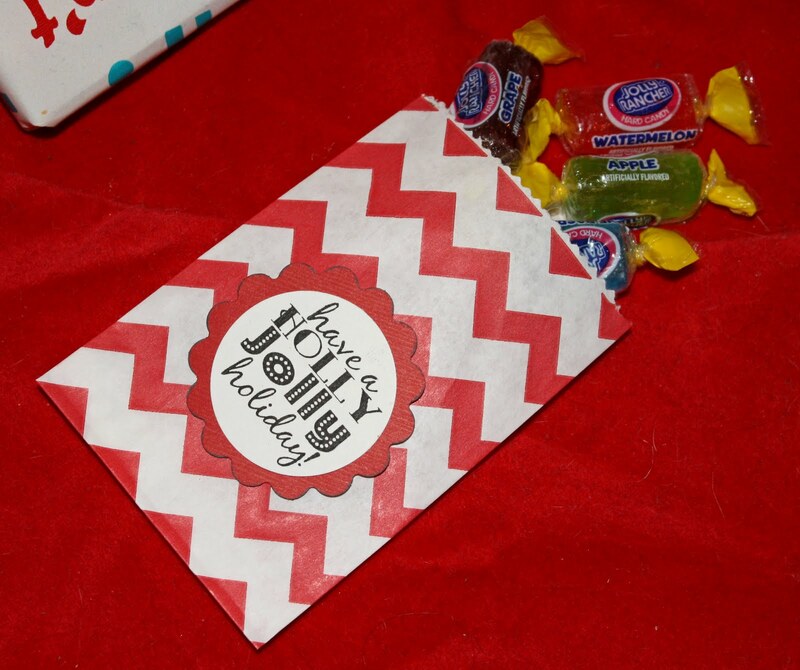 My project for this weeks TTC is a little treat for one of my daughter's Christmas gifts. The challenge this week is to use a bag in your project. This one actually stumped me a little bit, so I decided to work backwards and started with the stamp and made the project match it. 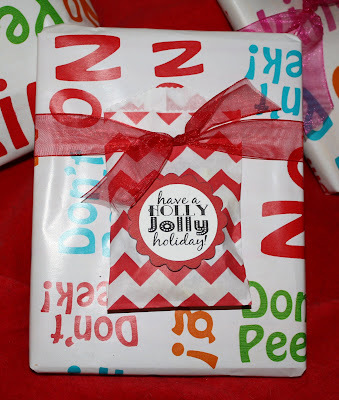 LOL I used my new Fiskars 1.5" circle punch and 2" scalloped circle punch to make the tag. I just tucked the bag under the ribbon on the package but you could also punch a couple of holes and tie the ribbon though the bag. 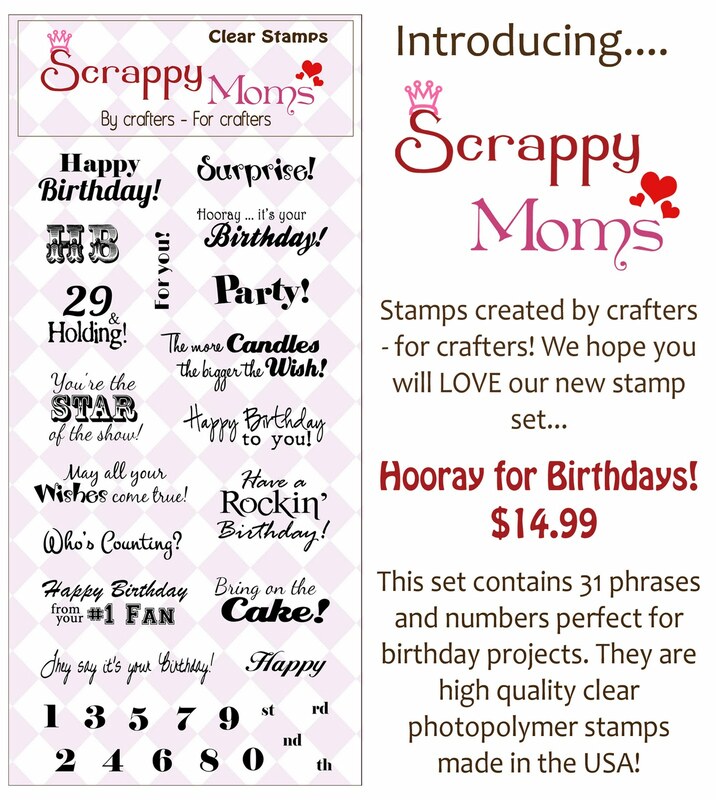 I used an Itty Bitty Bag from our Scrappy Moms Stamps store. 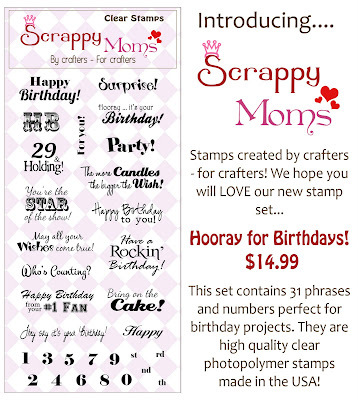 The sentiment is from our SMS A Holiday to Remember stamp set. I hope you liked my little bag and I hope Emily does too. 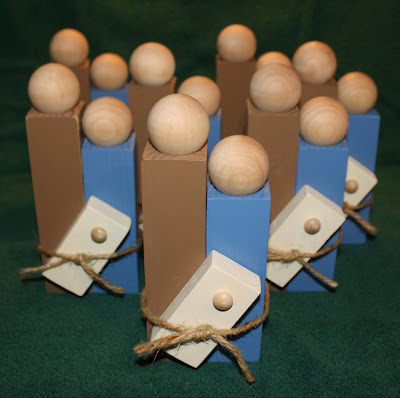 :) Come play along with us at the SMS Terrific Tuesday Challenge! Sneak Peak - Dancing in Circles! 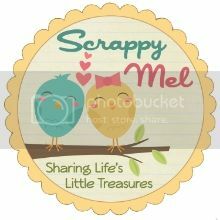 The cute little owl is a .svg file by Crafting with Christina - isn't it adorable?! 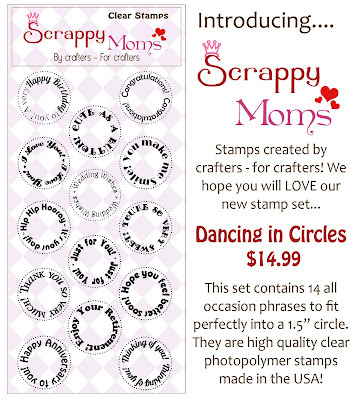 The circle sentiment is from the new Scrappy Moms Stamps set Dancing in Circles. The "To" is from SMS Everyday Greetings. 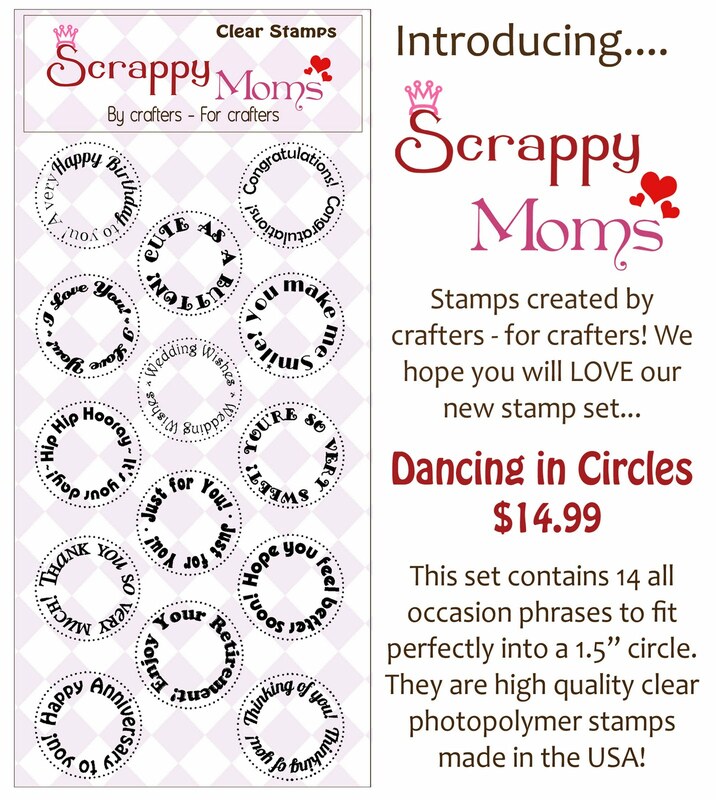 I will have more projects to show you this week using Dancing in Circles and our other new SMS stamp set - Hooray for Birthdays. I hope you all are having a fabulous Friday! We are also doing a giveaway this release... everyone who orders Dancing in Circles from today thru Sunday 12/18 will be entered to win..
That's 2 new Fiskars squeeze punches - a 1.5" circle and a 2" scalloped circle that co-ordinate with Dancing in Circles perfectly! Be sure to visit all of the SMS Design Team - including our December Guest Designer, the fabulous Kristy from Crafting on my Door - this week to see new projects from Dancing in Circles and Hooray for Birthdays. Terrific Tuesday Chellenge - Christmas! 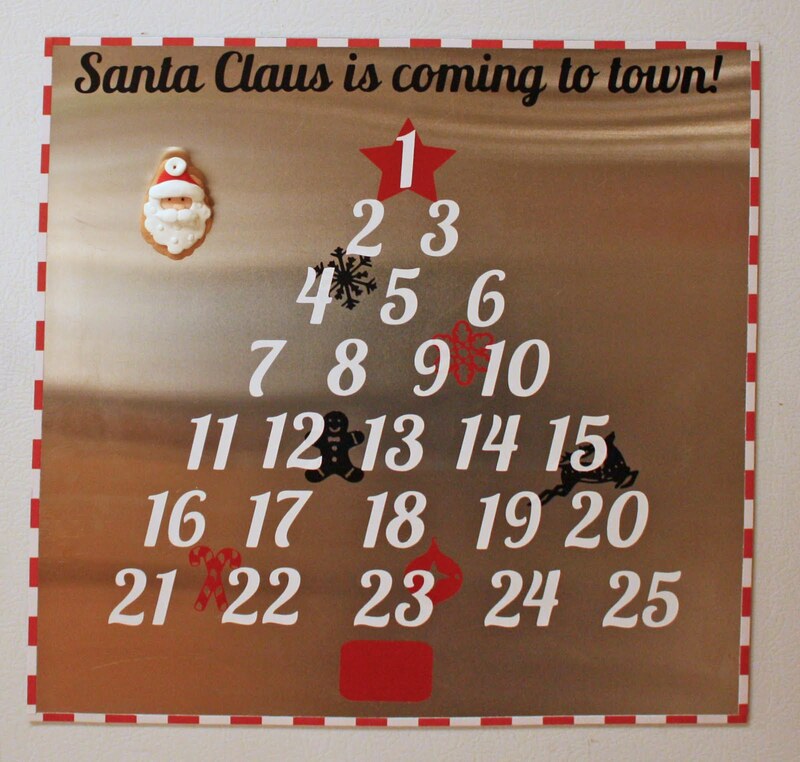 This week's TTC is a Christmas project - that's right any Christmas project! I hope that you will join us for this Terrific Tuesday Challenge!